Welcome to this charming family home that has the very popular Quince park right outside the front door steps. 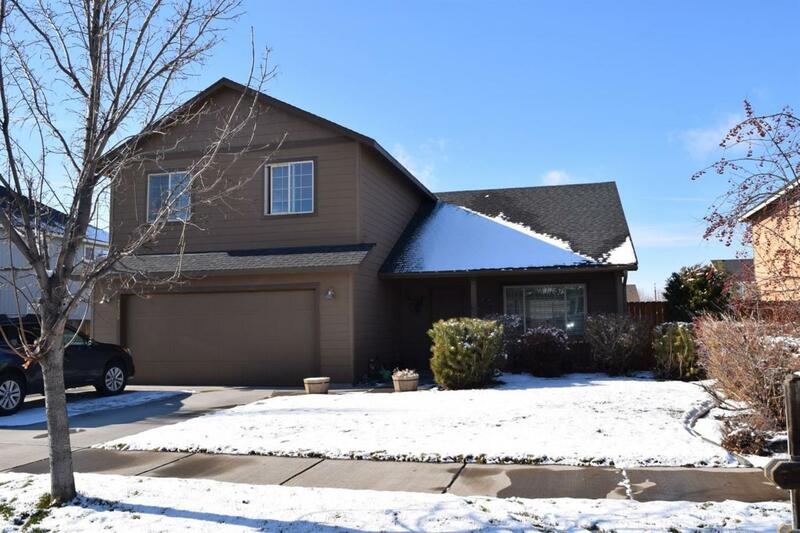 This clean and well maintained home offers 3 bedrooms, 2.5 bathrooms, a den/office, beautiful newer flooring downstairs, and plush newer carpet upstairs. Large open kitchen with breakfast bar and plenty of cabinet space, a spacious covered front porch and large concrete patio in back, all on an over sized city lot w/RV access/parking, not to mention the desirable NW location within walking distance to Tom McCall, Elton Gregory schools, and the Dry Canyon trail system!